We all know that breakfast is the most important meal of the day, so our gatekeepers are here to make sure that you get your morning fuel with a little variety as well. If you’re looking for a great spot for breakfast in Macon, GA, look no further than Biscuits Burgers and More! 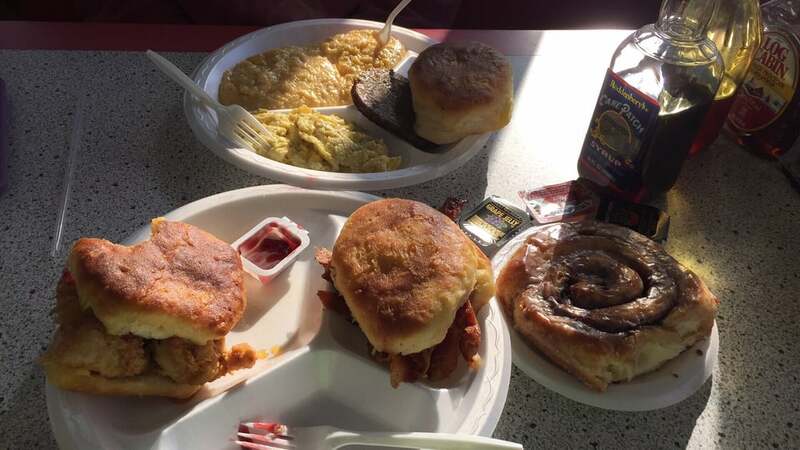 Stop by and take a look over their menus and choose from the favorites you crave; from Big Mike's cinnamon rolls to his biscuits packed with eggs, bacon and anything else imaginable, BB&M delicious food will have you satisfied and ready to start your day! Johnny V’s is the classic American diner serving the classic American breakfast. Eggs, hashbrowns, bacon, homemade biscuits, grits, and more, their Southern breakfast has never gone out of style. 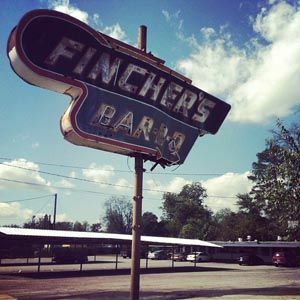 Fincher's serves fresh and smoked linked sausage biscuits, eggs, true southern grits and the juiciest bacon around! Fincher's serves breakfast Tuesday thru Saturday from 6:00am to 10am. If you are running late or you can't dine in, Fincher's offer dine in or drive thru service. Fincher's breakfast is a wonderful way to start out the day! One could literally eat Waffle House at anytime of the day and we invite you to check out our Middle Georgia Waffle House list because not all Waffle House locations are created equal. Find out which location has the friendliest staff or the cleanest restaurant. Love chocolate chips on your waffles? Find out which location goes extra heavy on the chocolate chips. The Complete 5 Days of Breakfast Map!